Integration of the above diverse working styles within a team has proven to have a positive impact. Employers today are convinced that the interior design of an organization attracts fresh talent and retains existing talent. How will I benefit from using Excel's services of office interior design in Dubai? We try to create a positive impact on the way you live and work by making the space that you use more appealingly in all respects. Our specialists begin with listening to your needs and aspirations. We then strive to deliver a better user experience with the use of aesthetics and design. We help you make the most efficient and creative use of the space available on your property. We help you get rid of clutter and organize your space for high productivity. For detailed information regarding office interior design in Dubai, please give us a call today. Our experts would love to hear from you. Why should I use the services of a professional interior design company? Professional architects and designers at Excel, Dubai study your space thoroughly and provide inputs to increase the functionality of its components. We coordinate all elements of design such as fabric, material, color, furniture, lighting, etc. We understand the impact that the ambiance of your living space has on the quality of your life. We use advanced technology for futuristic design and incorporate the latest worldwide trends that have yielded positive results. For your shop interior design in Dubai, please call us now. What are the features of Excel's CAD drawing services? Accurate, secure CAD drafting services. Flawless blueprints serve as the model for infrastructure. We improvise and develop on amateur sketches provided by you. 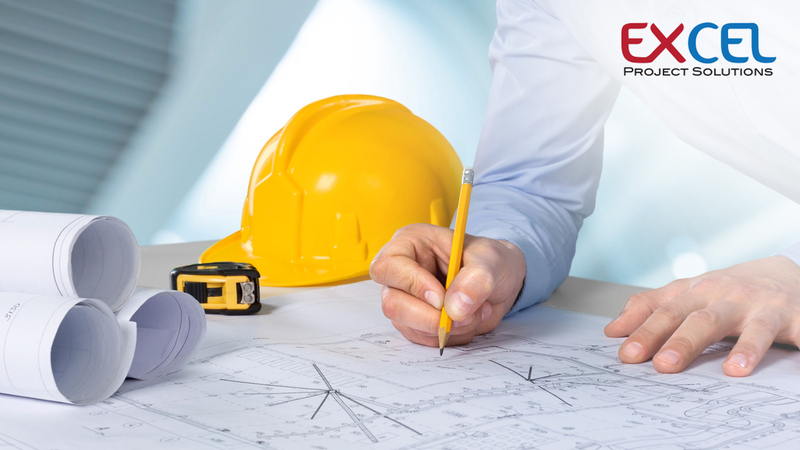 We provide comprehensive design and drafting services to developers and builders for their architecture and interior requirements. For complete solutions related to your shop interior design, please call Excel Project Solutions, Dubai today. What is the service portfolio that I can expect from Excel? We offer two, and three dimensional modern CAD architecture plans, furniture layout, flooring and reflected ceiling plans, presentation drawings, working drawings, AIA layers, custom layering, title block layouts, etc. with emphasis on functionality. We cater to diverse establishments such as residential, commercial-shops, markets, offices, etc. based on different objectives, budgets, and tastes. We provide precise technical drawings with dimensional and spatial detailing, color inputs, furniture selection, placement and decoration. We provide architecture drafting on elevations, sections, floor plans, details, AIA layers, custom layering, working drawings, presentation drawings, and title block layouts. We offer conceptual development, space planning, research, evolution, and execution of designs. For details regarding Excel's CAD drawing services, please visit our website or give us a call now. For all queries or information related to office interior design in Dubai, please call Excel Project Solutions today.